2013 is the "Year of the Comet," and there is no better place for comet viewing than over water, under the dark skies of the bays surrounding Gulf Shores and Orange Beach, Alabama. Gulf Shores Boat Rental is offering Comet Viewing sunset cruises for a once-in-a-lifetime experience. 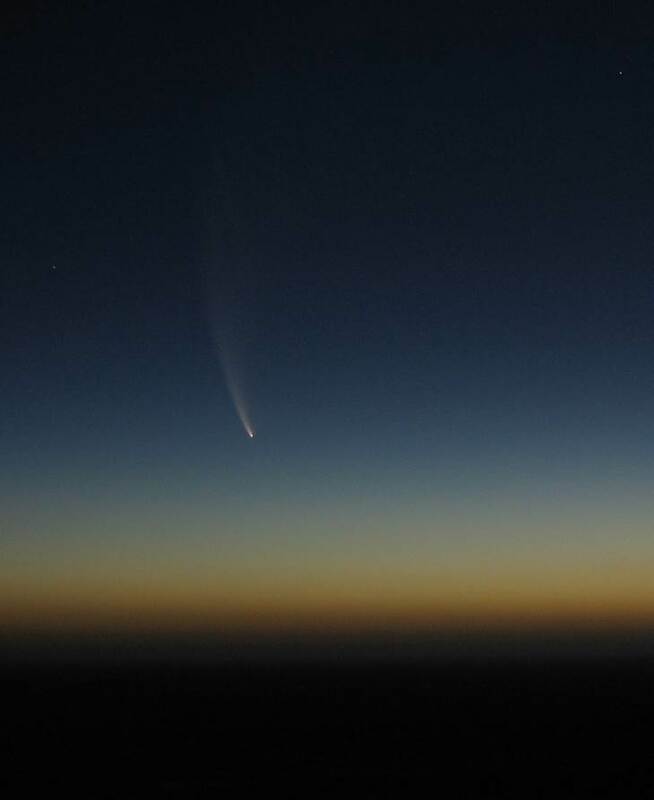 First up is Comet Pan-STARRS in March, 2013. Pan-STARRS will start to become visible in the Northern Hemisphere beginning around March 8. The best viewing dates will be March 12 and 13, when Pan-STARRS emerges low in the Western sky, near the crescent moon. Because the comet will be low in the sky, viewing over water is the ideal location. Later in 2013, Comet ISON promises to provide an amazing experience. A large comet, which will dive close to the sun, ISON has been dubbed the "Comet of the Century" by astronomers. ISON may put on amazing show, possibly bright enough to see even in daytime, from November through January, 2014. Schedule your sunset/comet viewing cruise with Gulf Shores Boat Rental today! Note: Astronomers say that the comets coming in 2013, while promising, are unpredictable. Like all comets, they sometimes do not put on as brilliant a display as hoped.